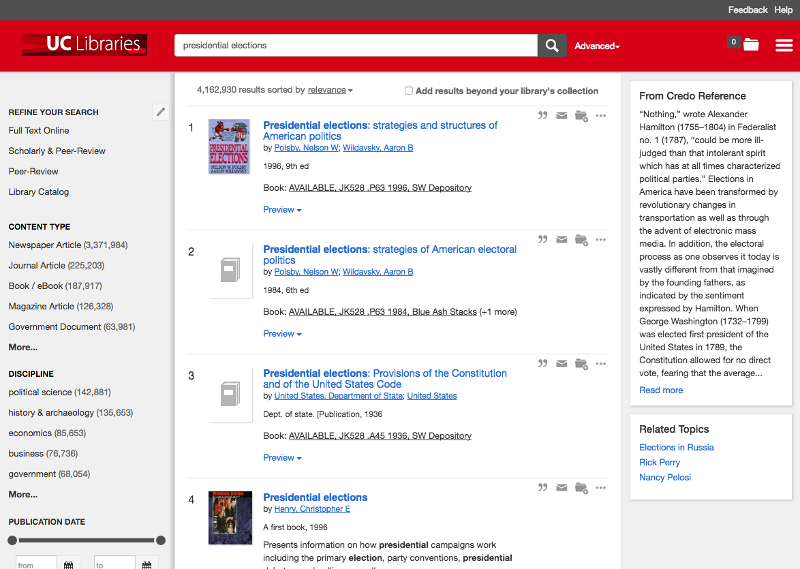 Summon is a simple and fast library search engine that helps you discover relevant information from the University of Cincinnati Library collections on any topic. It is the place to start your research in journal and newspaper articles, books, government documents, maps, music recordings, videos and more. 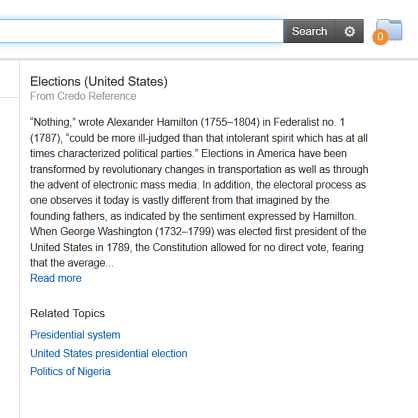 From your search results, it's one step to the full text of articles or finding if a book is on the shelf. 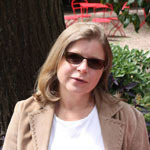 3 columns: additional information does not cover the existing information. This pane may display an overview of the topic from Credo Reference. 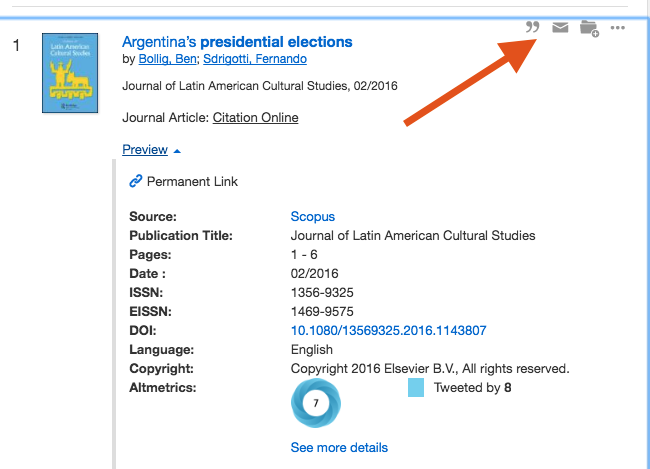 It also displays related topics. You can now apply multiple facets at one time. 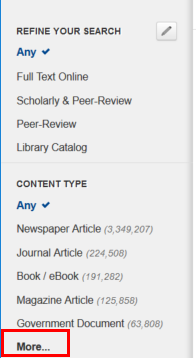 To include/exclude the options listed under "Content type" and "Discipline" click on "More." The option to sort by relevance/date is displayed next to search results counts. 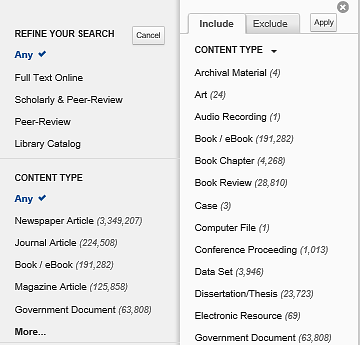 The option to add results beyond your library collection is also above the results list. The preview information displays additional details about the item. The cite icon (the quotes), the email icon, and the "add to folder" icon are in the top right. Content spotlighting: for some topics Summon will visually distinguish newspaper articles and display image content.